We are pleased to present below all posts tagged with ' grout'. If you still can't find what you are looking for, try using the search box. Nothing ruins the appearance of a clean kitchen or bathroom like dirty grout. It can often seem impossible to clean grout; though it starts off fresh and bright, over time, it collects dirt and gets stained. 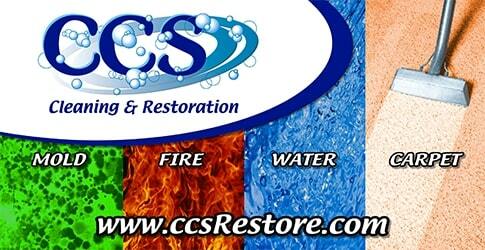 If you have colored grout, it can be even more difficult, as bleaching agents cannot be used. So how can you restore your grout and keep a clean and happy home? Over time, the tile and grout on your tile floors or tile countertops get dirty. Dirt and other contaminants can alter the color of both the tile and the grout. Having it professionally cleaned can restore the natural color to both and leave your floors clean and sanitary. However, while most people are familiar with professional carpet cleaning, not as many people are familiar with professional tile and grout cleaning. Here are a few of the questions you may have about this cleaning service and the answers.